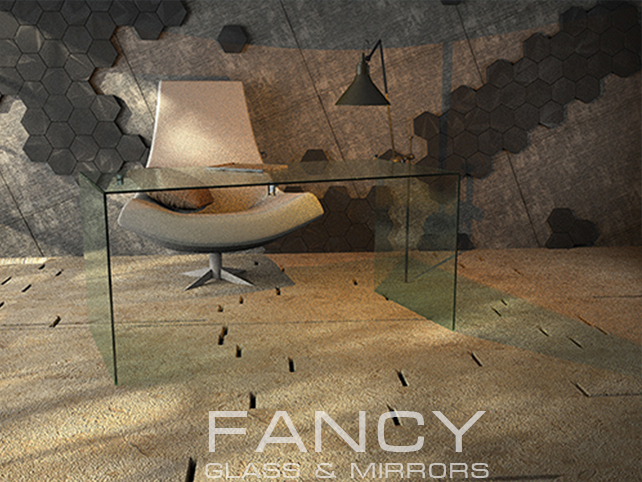 This GIN GLASS DESK is designed to fit in any living space. Perfect to use in modern style rooms. It is created from a thick glass panels which are fixed together with the help of Sleeve Over Glass Clamps.These are designed to provide a mechanical fastener to cover the shear forces placed on the glass panels. 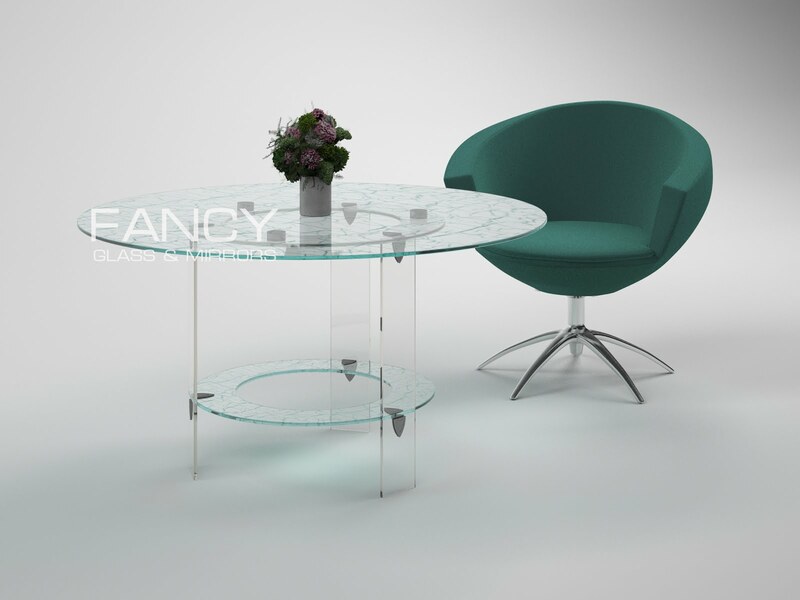 This glass coffee table is available in different sizes and glass types.